COLUMBUS, OH – No. 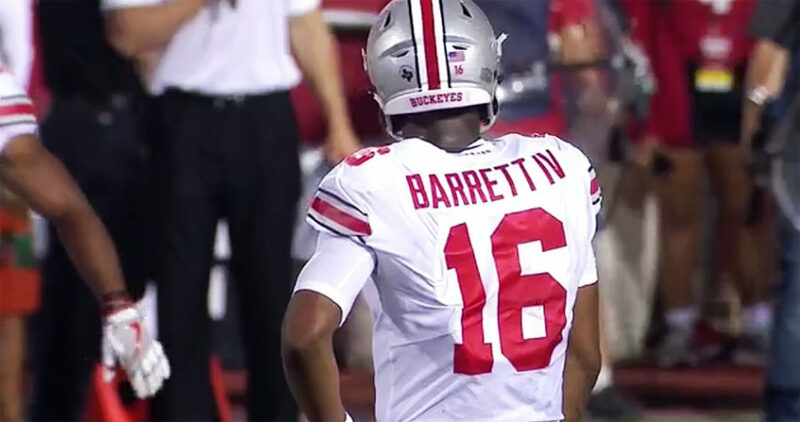 5 Ohio State opens its 2018 college football campaign against Oregon State on a personal emotional day for the Buckeyes who will be without head coach Urban Meyer. 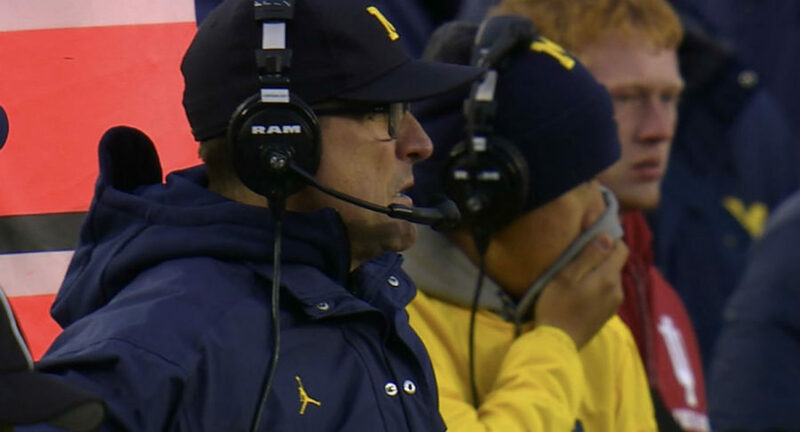 EAST LANSING, Michigan — Follow live streaming coverage of No. 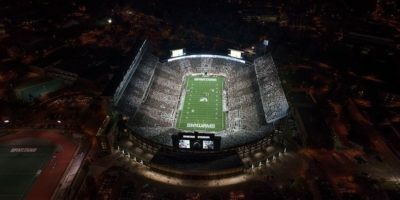 11 Michigan State against Utah State in a 2018-19 college football season opener for both teams on Friday. MIAMI, FL — No. 4 Wisconsin, No. 11 Michigan State and No. 13 Stanford are the AP ranked teams in action on Friday night as Week 1 on the college football schedule continues. 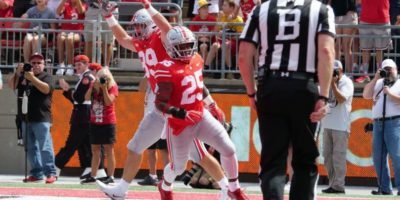 Here is the college football Big Ten schedule for Week 3, along with TV channels, streams and game times. 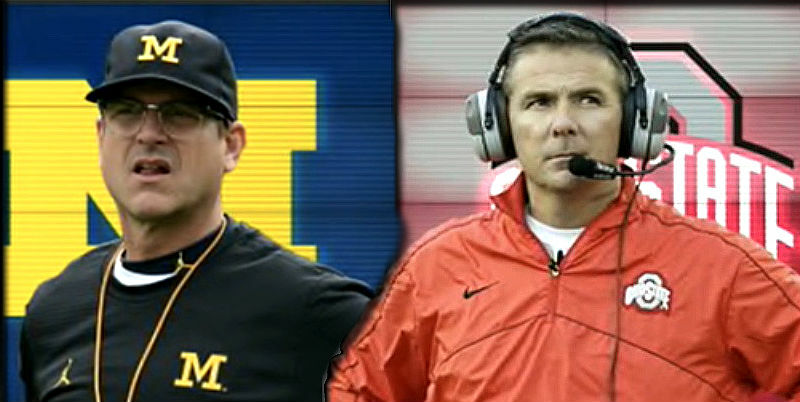 Ohio State, Michigan & Penn State are in action. College Football top 25 scores in Week 13 on Saturday, Nov. 26, with No. 1, No. 2 Ohio State and No. 4 Clemson all scored wins at the weekend. Big Ten college football scores on Saturday’s Week 13 action on Nov. 26. 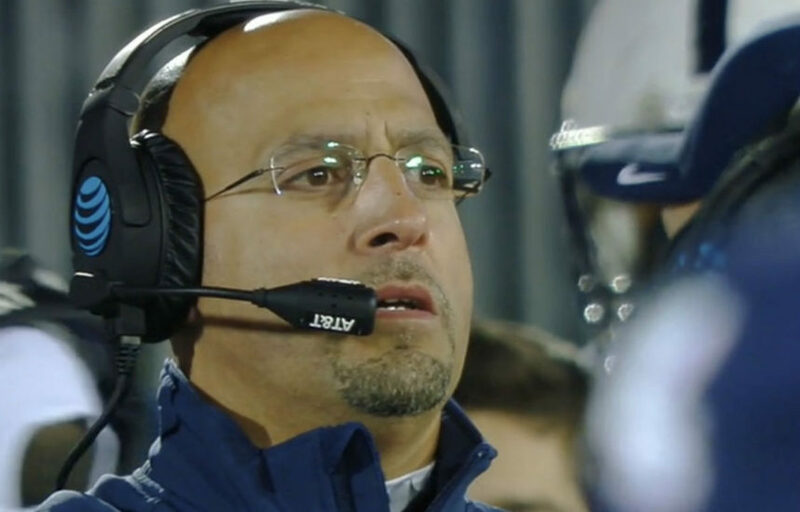 Ohio State, Penn State and Wisconsin were all winners on the busy day. 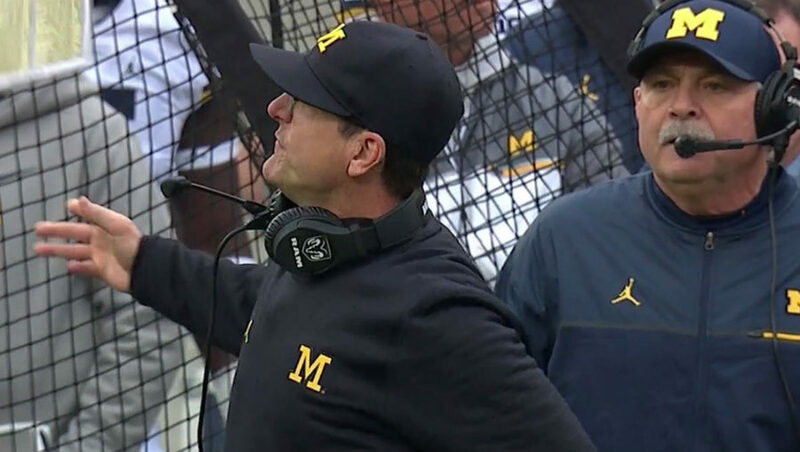 It’s the weekend in the Big Ten we’ve all be waiting for; No. 2 Ohio State v No. 3 Michigan. A game that could shake up the college football top four. 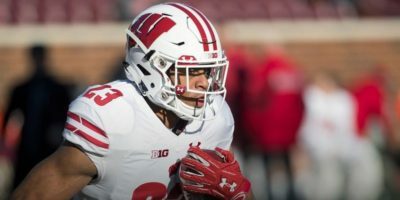 Big Ten college football standings and stats ahead of the weekend games. 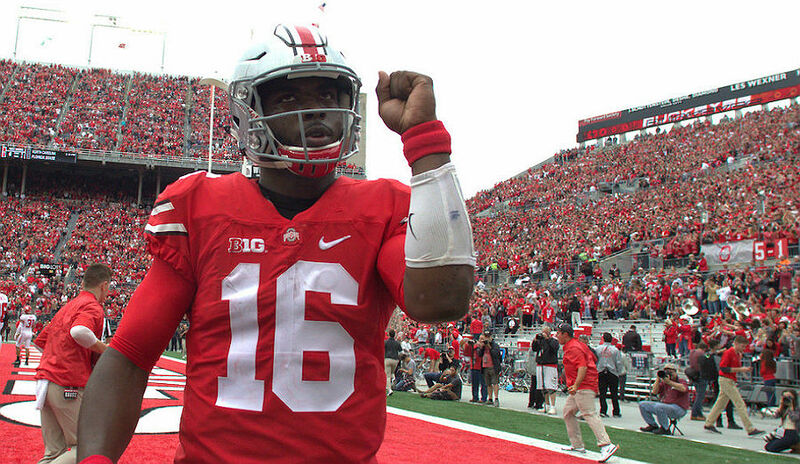 Ohio State, Michigan, Wisconsin and Penn State all on the CFP watchlist.